At the initial stage of airplane development, the various controls are first simulated using an aerospace electronics testing system. First confirming the switch logic and functions ensures that the system’s control surfaces can be safely replicated in an actual flight cabin. This approach ensures that the controls will function as intended and is thus critical to flight safety. Aeronautic electronics testing platforms feature a variety of control devices, dashboards, and signal displays, and are laid out identically to those found in actual aircraft, even with simulated flight instructions.These systems are then employed in professional flight simulation platforms, which are critical to pilot training because they provide a safe environment for becoming familiar with the controls without any human risk. Moreover, the cost of simulations is markedly lower than the cost of purchasing and flying an actual plane. Cockpit controls are complex and intricate, with numerous digital and analog switches. The customer needed a system that was both reliable and flexible in order to handle varying requirements and the testing of multi-functional signals. 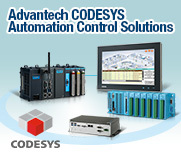 To ensure high stability, it was essential to have an industrial-grade PC with digital I/O, A/D conversion, and A/D signal data acquisition capabilities. Furthermore it had to be able to output analog and digital signals to control the automated knobs and digital switches. The system comprised an ACP-4340 rackmount chassis, PCE-5129 Intel® Core™ processor-based platform, PCE-5B12 12-slot backplane, and IDS-3221WG 21” monitor. It was fitted with a Core-i7 CPU to ensure high-performance multi-task processing between controlling the A/D switches and acquiring signal data. 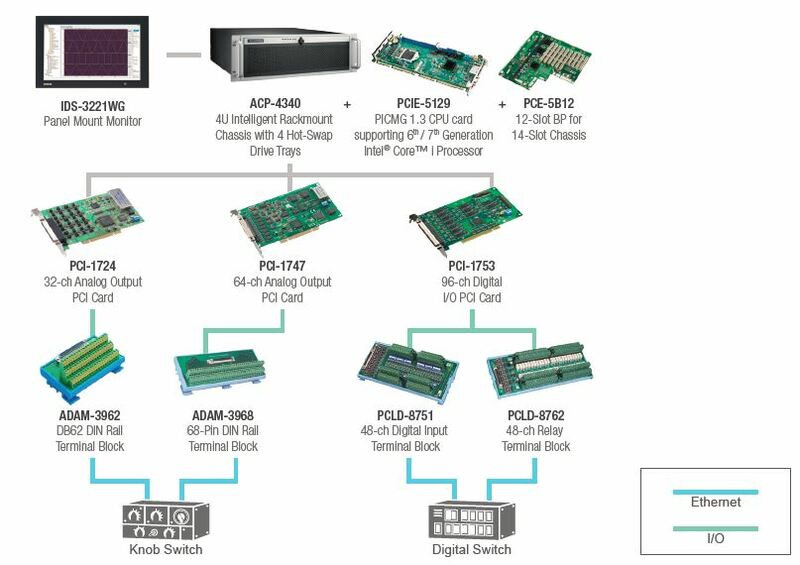 Adopting the PCE-5B12 ensured that the system could supporta range of specifications, with PCI, PCIe, and PCI-X slots to satisfy the customer’s various control cards, digital I/O modules, A/D converters, and data acquisition cards. 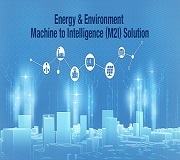 With Advantech’s DAQNAVI SDK, the PCI-1747 64-ch analog input card, PCI -1724 32-ch analog output card, and PCI-1753 96-ch digital I/O card provided a powerfully rich interface to simulate the control surface, with the ISD-3221 utilized for the cockpit display. Aerospace applications have continued to expand with developments in basic electronics technology, particularly with aerospace systems being such a key component in aircraft development and pilot training.Modern aviation applications have thus emerged from the integration of advanced aerospace systems and on board electronic equipment. 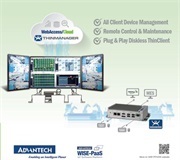 To satisfy this customer’s multipurpose signal testing requirements, Advantech’s stable and efficient platform as well as the flexible expansion options of the motherboard complemented the various card requirements, such as the need for multi-channel digital I/O, A/D conversion, and data acquisition cards. 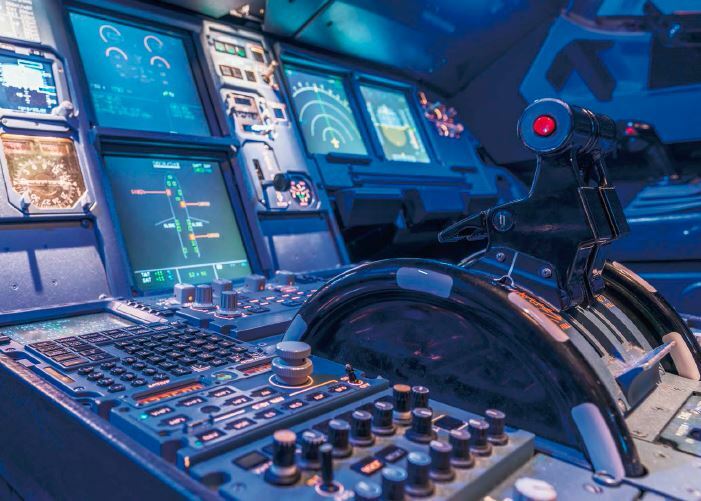 By utilizing Advantech’s DAQ NAVI software SDK, the customer is now able to rapidly develop aeronautics testing platforms to verify the dashboard logic control and functionality. 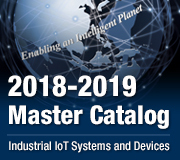 In addition, at the initial stage of dashboard development, the customer will not need to invest large sums of capital to obtain US/EU high-end measurement equipment signals. 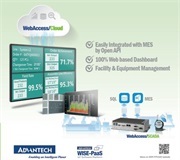 With the high price–performance ratio of Advantech’s industrial calculator, the customer can attain reliable measurement control data at minimal cost.